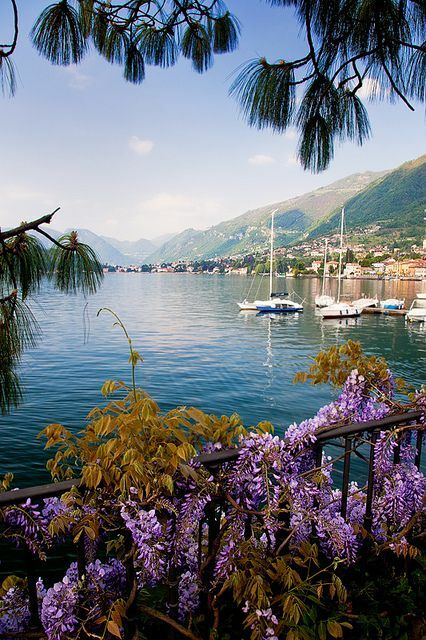 Lake Como is a lake of glacial origin in Lombardy, Italy. It has an area of 146 km², making it the third largest lake in Italy, after Lake Garda and Lake Maggiore. It is one of the deepest lakes in Europe, and the bottom of the lake is more than 200 metres below sea-level.